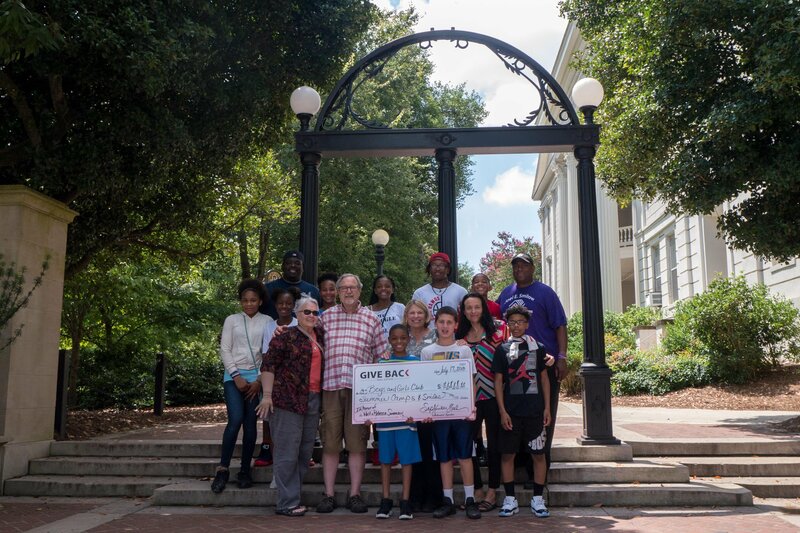 Danielle Almond made a donation to the Boys and Girls Club of Athens on behalf of her client. 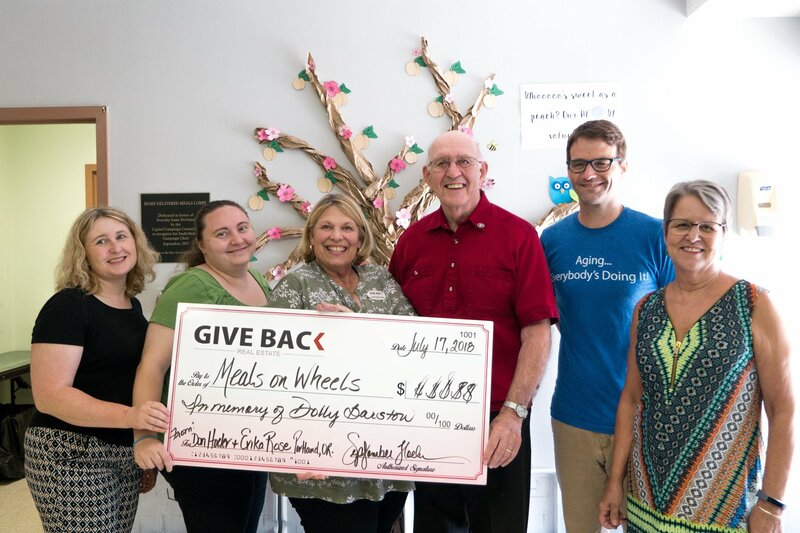 September went to the Athens Community Council on Aging (ACCA) to make a donation on behalf of her client in support of Meals on Wheels. 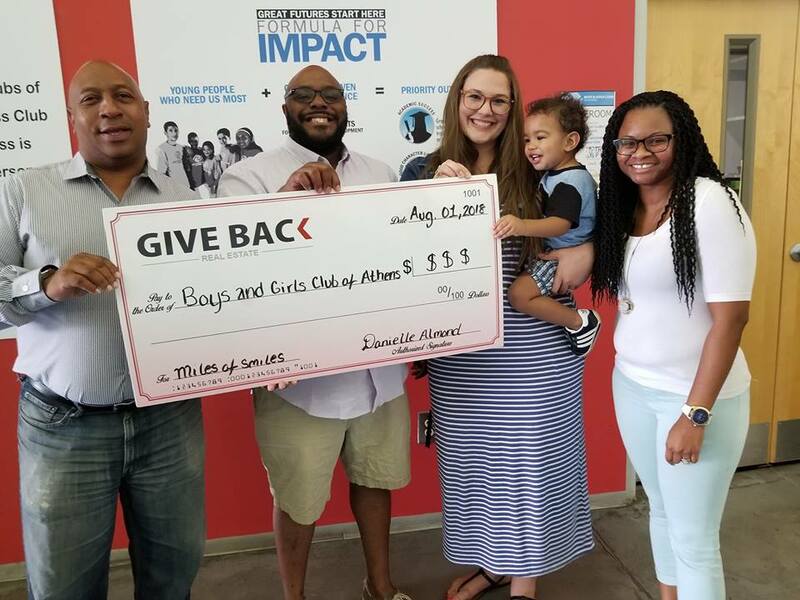 September made a donation to the Boys and Girls Club of Athens on behalf of her client's, The Swansons. 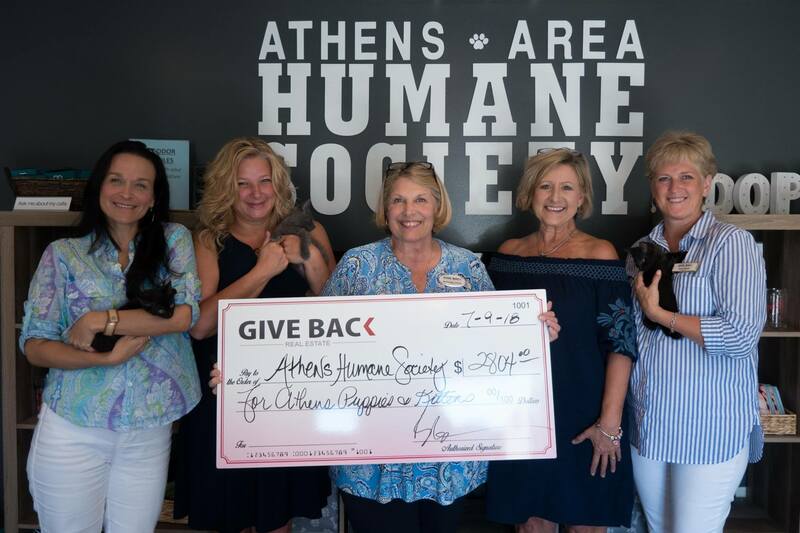 September and Michelle presented a GIVE BACK donation to the Athens Area Humane Society. 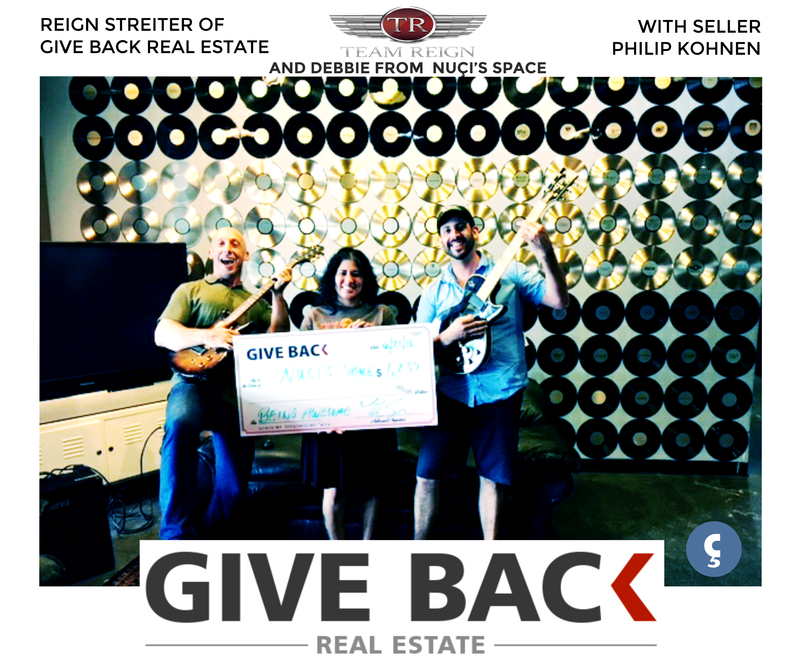 Reign made a donation to Nuci's Space on behalf of his client, Phil Kohnen. 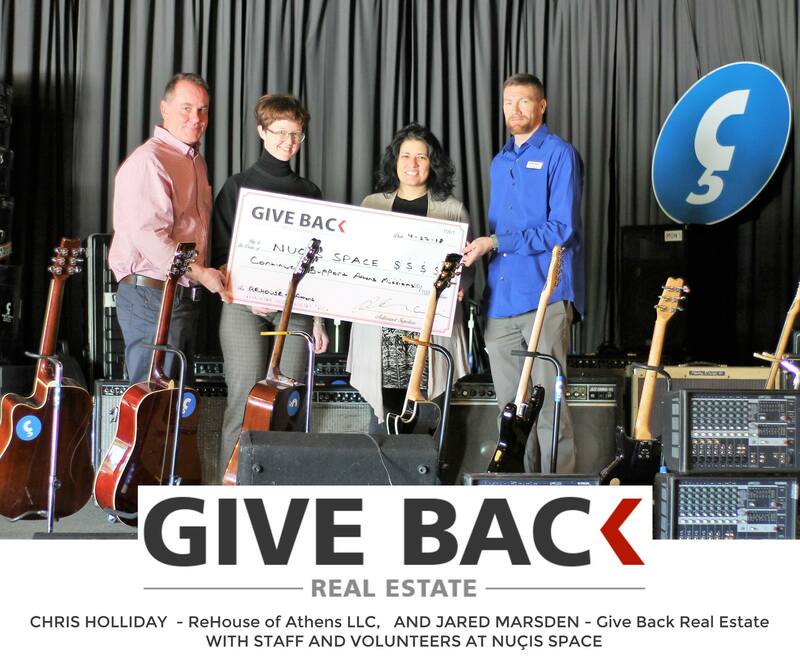 They got to play the guitar during the donation presentation. 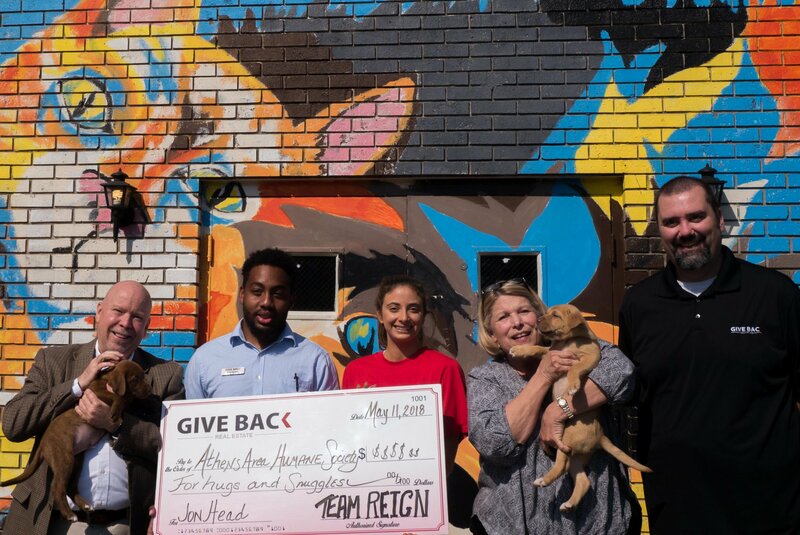 What are the best colors to sell a house? 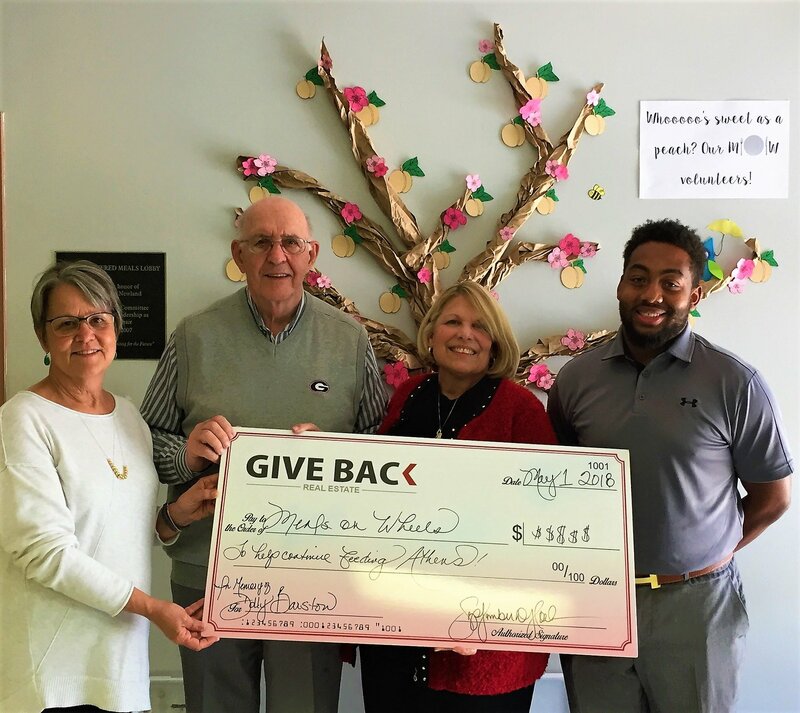 When putting your house on the market, you might consider a multitude of variables, but have you ever considered the outdoor color of your home? 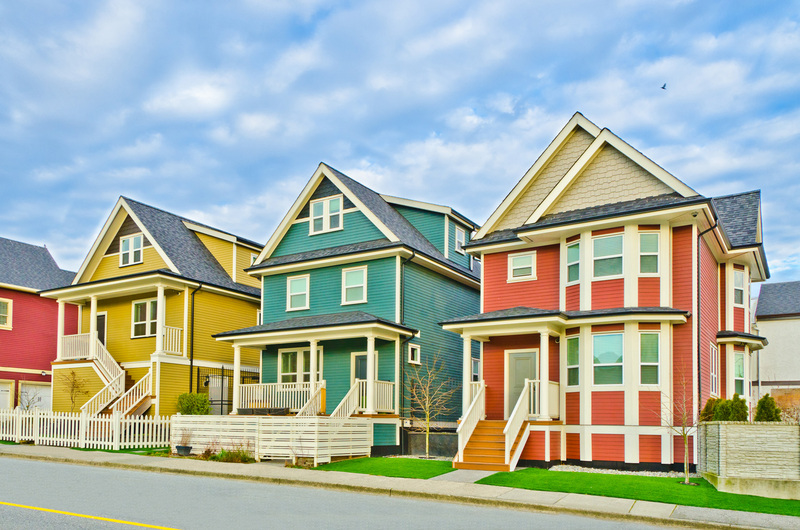 The color of your home can help your house sell faster. 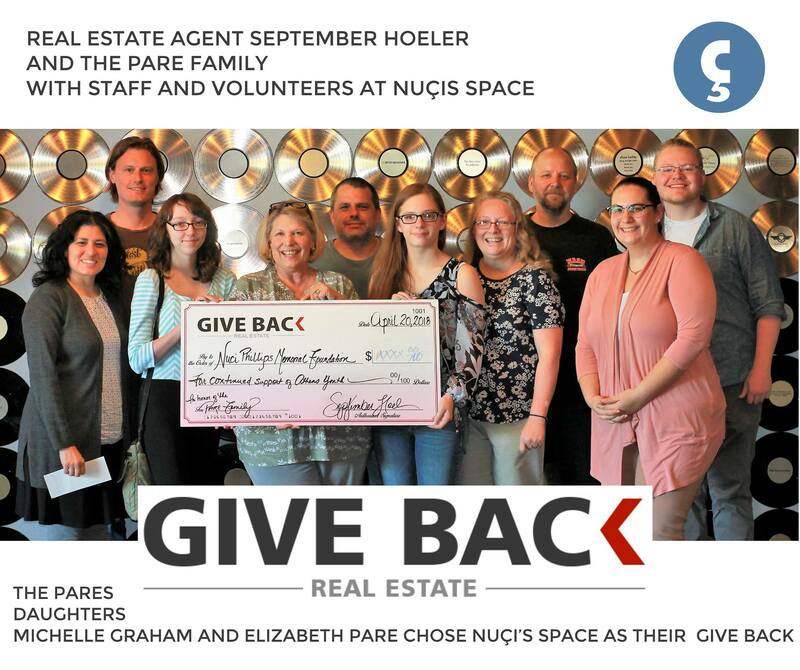 September made a donation to Nuci's Space on behalf of her client.